AB de Villiers has been described as a “cricketing genius”. In fact, he is a great all-round sportsman who was a phenomenal talent during his childhood playing rugby, hockey, football, tennis and much more to a remarkably high level. It is interesting to contrast his experience with the modern trend which encourages children to specialise at a very young age. Whilst it might appear to make good sense to support a child who shows a flair for a particular sport, there is much anecdotal evidence to indicate that for every child who makes it to the very top, far more have become disillusioned and lost interest through intensive coaching. 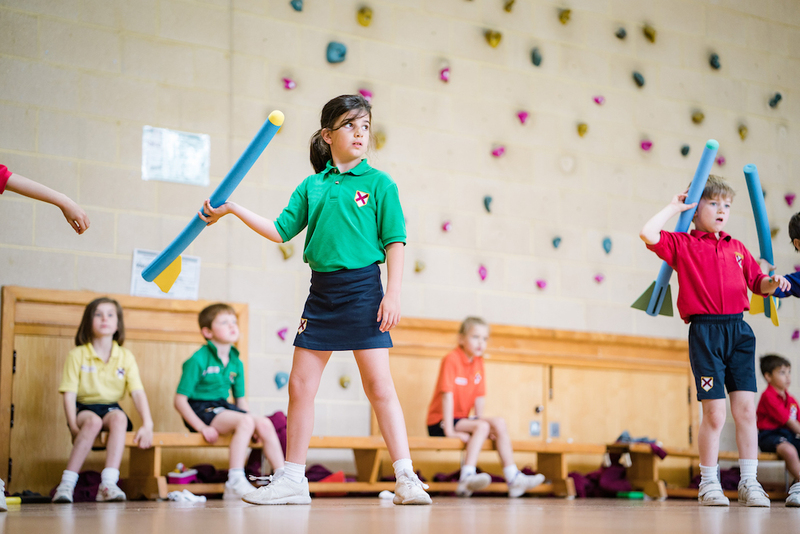 At Cranmore School we recognise that children need a balanced programme of sport in their formative years which can be at both school and through membership of a local club. It is from the opportunities to try a wide range of sports that most children identify which ones match their talents and real interests. In this way, children are most likely to develop a lifelong love of sport which will bring them all the benefits of healthy living and social skills. 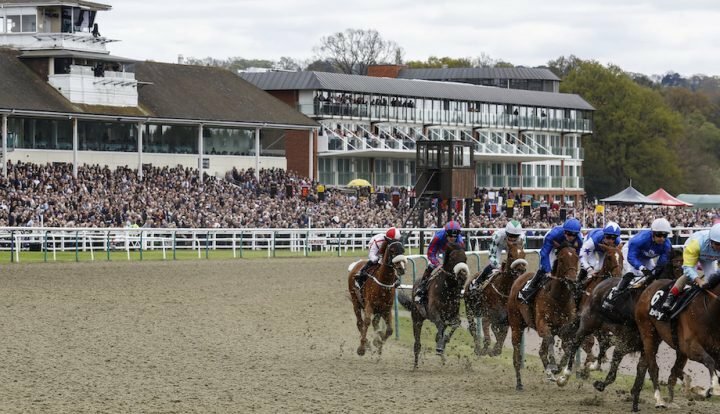 Cranmore offers more than 20 sports including rowing, skiing, squash and golf as well as the popular major team games. 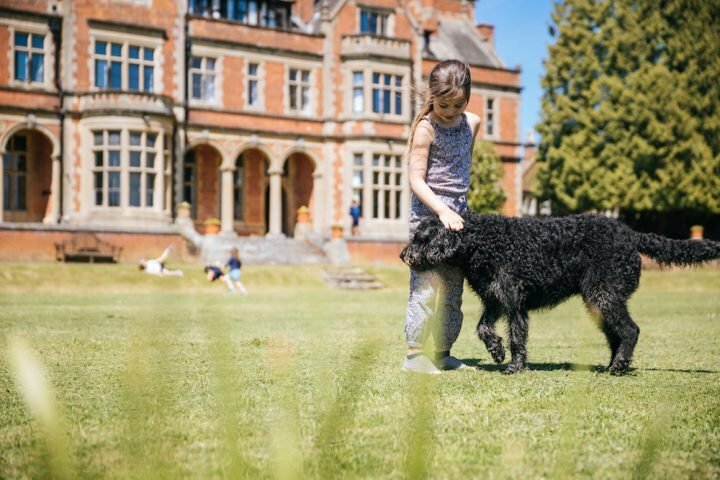 It is a firm belief at Cranmore that its outstanding sports facilities which include two artificial playing surfaces, a heated indoor pool, gymnasium with a climbing wall, full-size sports hall and extensive playing fields must be put to good use for the benefit of all the children. A topic which is often hotly debated is the influence of competitive sport on children. 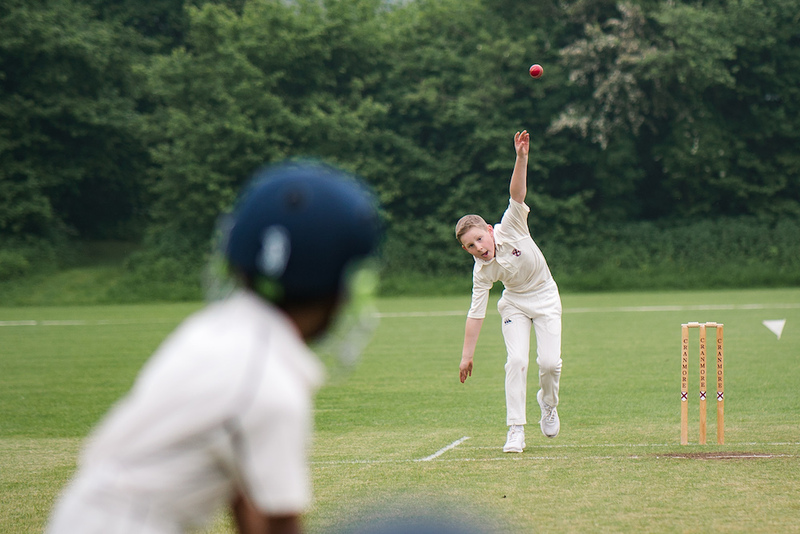 One can never lose sight of the importance of sporting etiquette – something which is often lacking within professional sport today – but the competitive dimension is a feature of sport which most children relish. Cranmore pupils, of all abilities, have a wealth of opportunities to participate in competitive matches and major tournaments involving others schools. We are delighted that many of our pupils progress to play sport at county level and beyond. 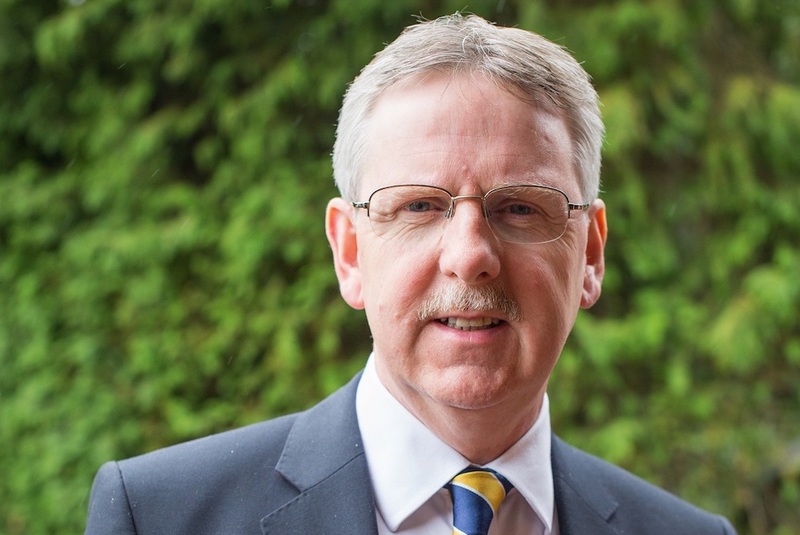 Michael Connolly is head teacher at Cranmore School, an independent prep school for boys and girls in West Horsley, Surrey. 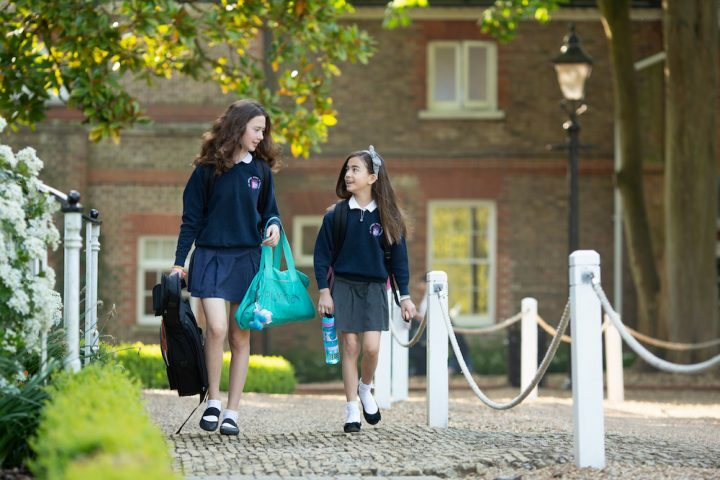 The school’s next open day is Fri 10 May.